The brawny HiTex bead adds that special touch to your lanyards and the like. Ti2 Designs manufactured excellence in a variety of finishes and materials. 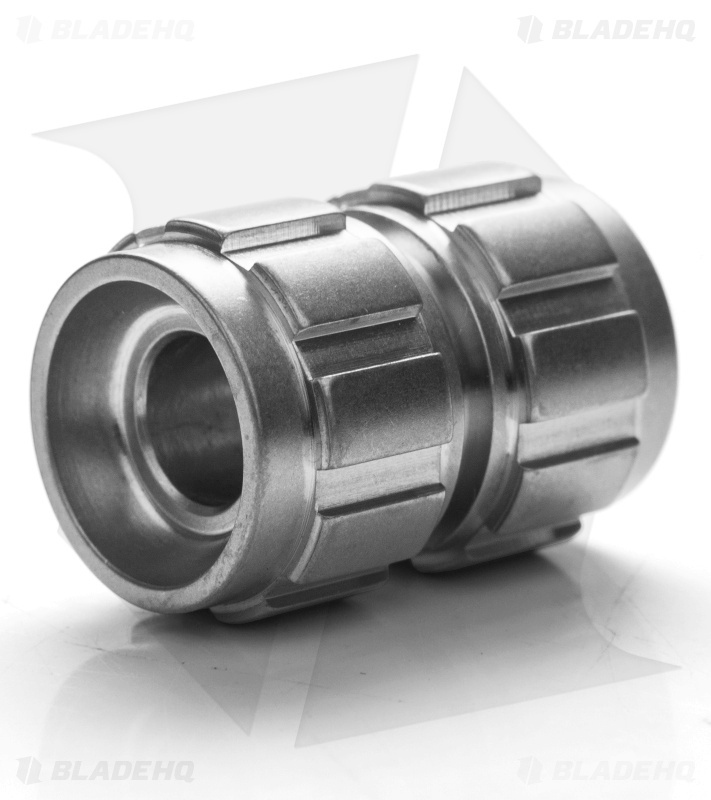 This HiTex bead has a stonewash finish.